Gentle Dental has two dental practices in the heart of Cornwall. We offer a warm welcome to our customers and work to a very high standard to achieve the best results in terms of patient care and outcomes. At Gentle Dental we encourage a family approach to your dental care. We work hard to live up to our Practice philosophy of 'Quality Care, Gently Done'. Gentle Dental is a predominantly private dental Practice in Newquay, but we do have NHS spaces for children and some adults. Our new dental Practice in Mylor Bridge was launched at the end of 2013. We pride ourselves on standards of cross infection and on the wide range of techniques and procedures that we are able to provide. 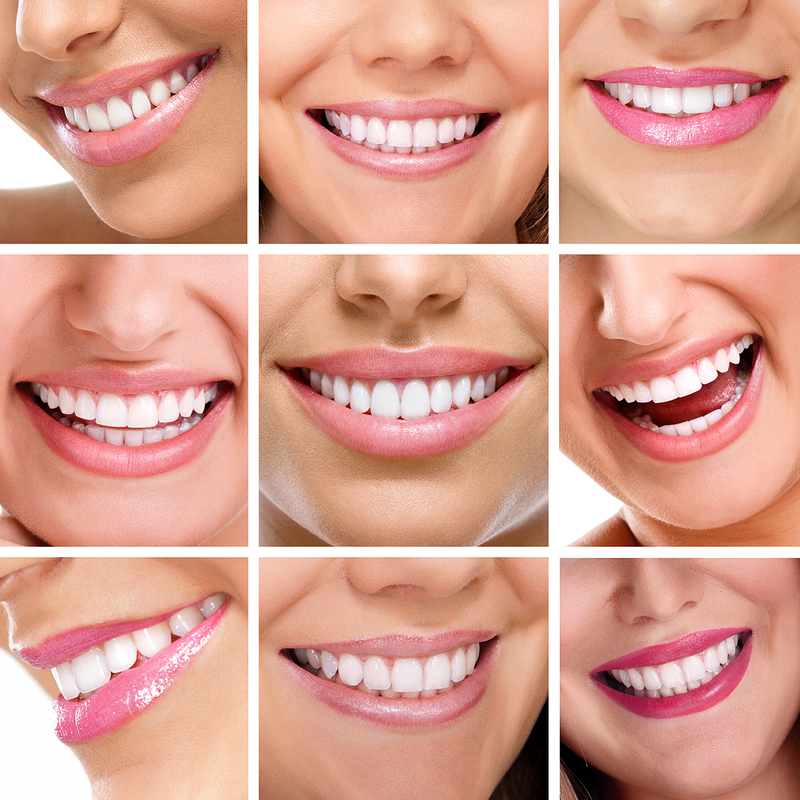 We offer a range of treatments including dental implants and cosmetic dentistry such as teeth whitening and crowns and veneers. Ensure that our personal behavior maintains your confidence in us.